The 'vertical gardener' on his urban rainforests Jump to media player "Vertical gardener" Patrick Blanc, talks about his latest creation at the New York botanical garden. 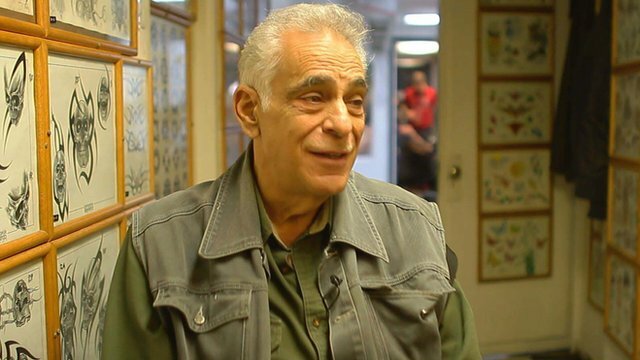 Legendary tattoo artist still inking Jump to media player In the underground world of New York tattoos, far from the stylish shops in Greenwich Village, Tony Polito is a legend. Patrick Blanc has always been fascinated by plants. 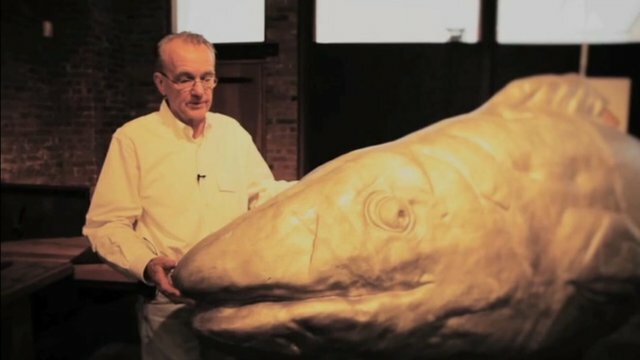 He was a child he created his first tropical aquarium filled with exotic species. As a teenage student, the French botanist visited Malaysia and Thailand and noticed how plants grew vertically up cliffs, with their roots spreading inside the mosses on the rocks. Blanc tried to imitate what he had seen when he returned home. He covered walls with old clothes and encouraged plants to take root and climb, with the aid of an irrigation system at the top of the installation. He called it Mur Vegetale, the Vertical Garden. 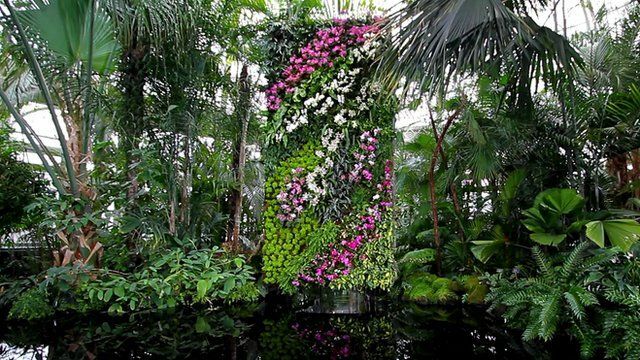 Mr Blanc has created hundreds of vertical gardens around the world, including a vertical Orchid Show, which has opened at the New York botanical garden. 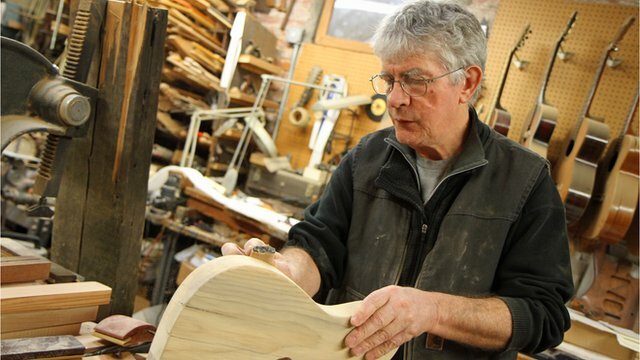 Walking among 4,500 blooming orchids and 30,000 plants - while wearing green shirt, shoes and even green hair - Mr Blanc told the BBC about his passion for design.